Directed by Chris Columbus. With Daniel Radcliffe, Rupert Grint, Richard Harris, Maggie Smith. 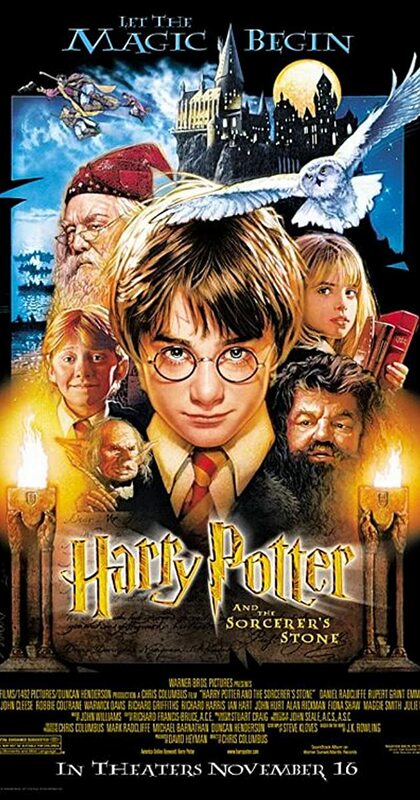 An orphaned boy enrolls in a school of wizardry, where he learns the truth about himself, his family and the terrible evil that haunts the magical world.